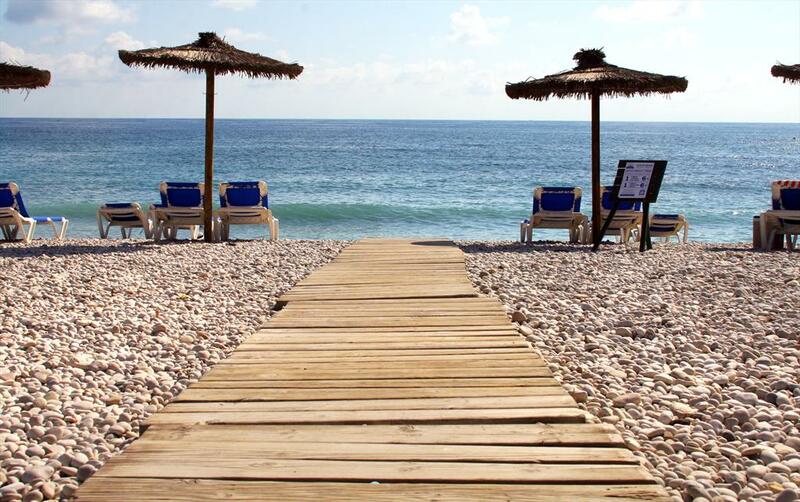 The requested dates for Urbatenis Javea are not valid as Arrival/Departure days. 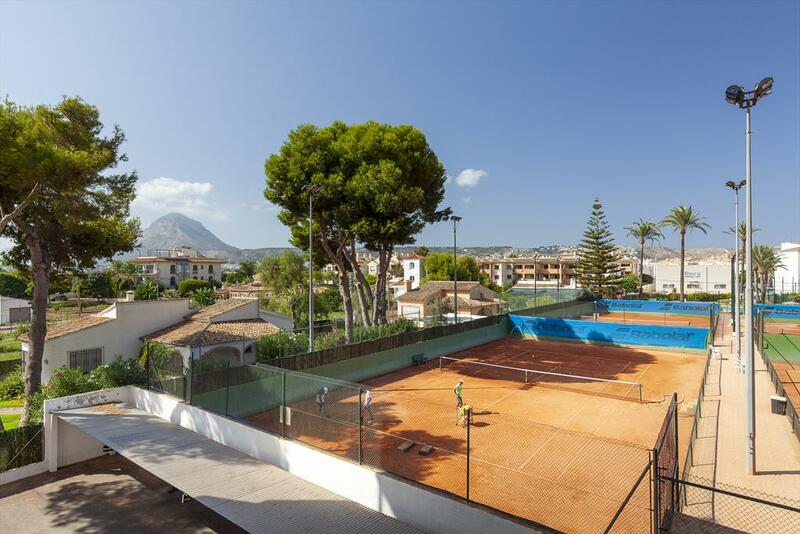 The minimum stay for Urbatenis Javea is tmp_days days. 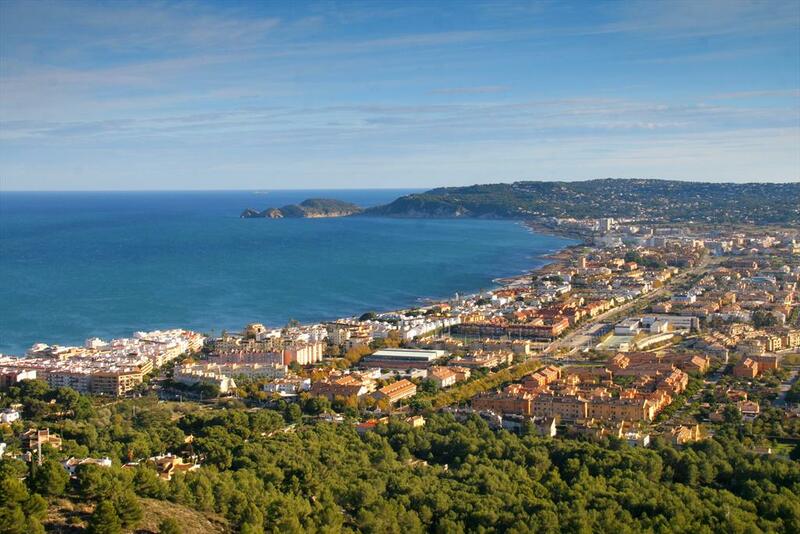 The valid Arrival/Departure day for Urbatenis Javea is tmp_day. 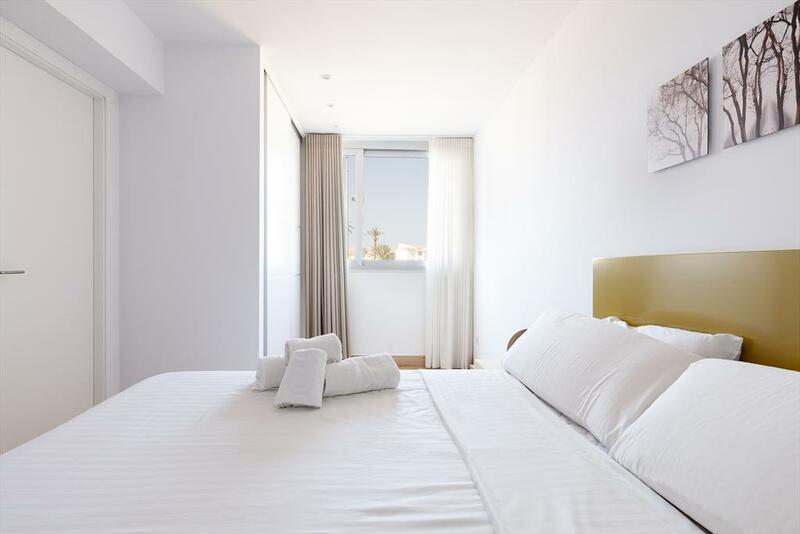 The requested dates for Urbatenis Javea are not valid as Arrival/Departure days as they produce a gap that cannot be filled with another booking. 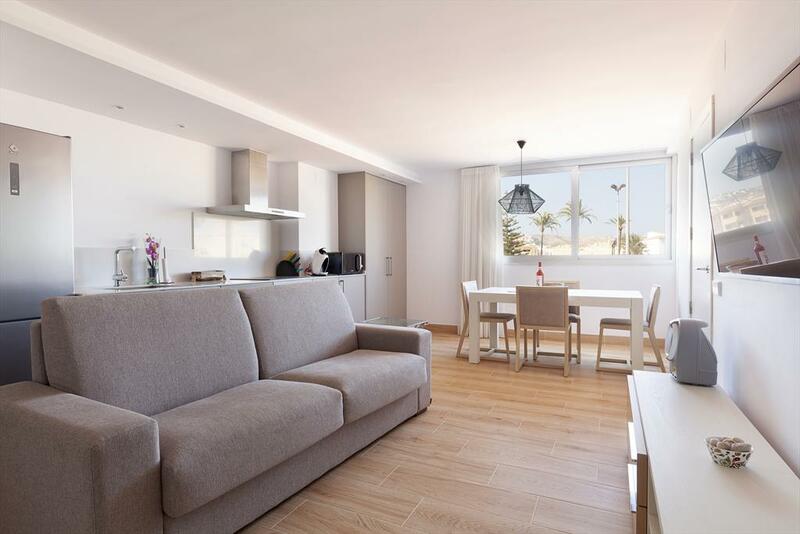 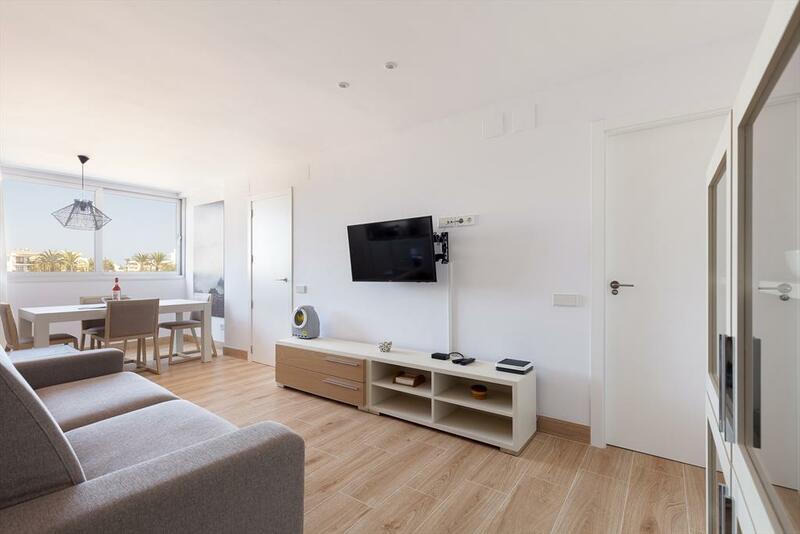 Small but nice apartment in the central Urbatenis residential complex, for a maximum of 2-4 people in the beach area of ​​Javea, Costa Blanca, Spain. 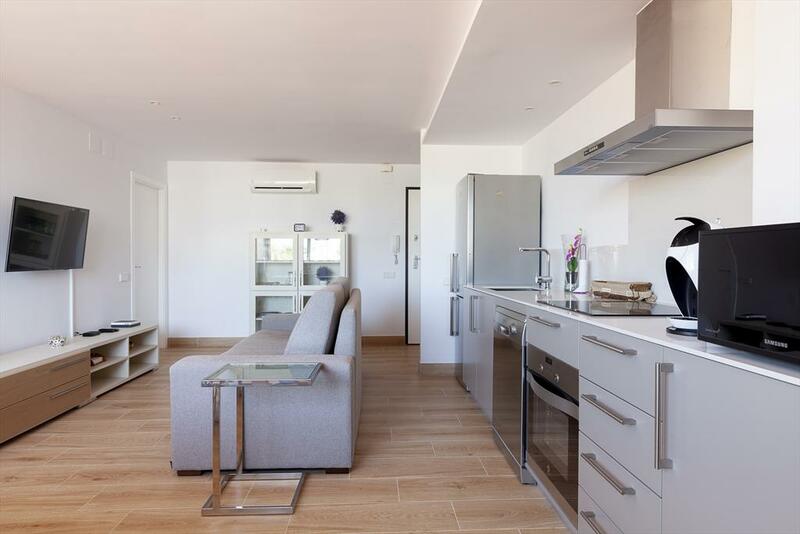 The holiday apartment Urbatenis Javea is located on the second floor of the residential complex and has a lift. 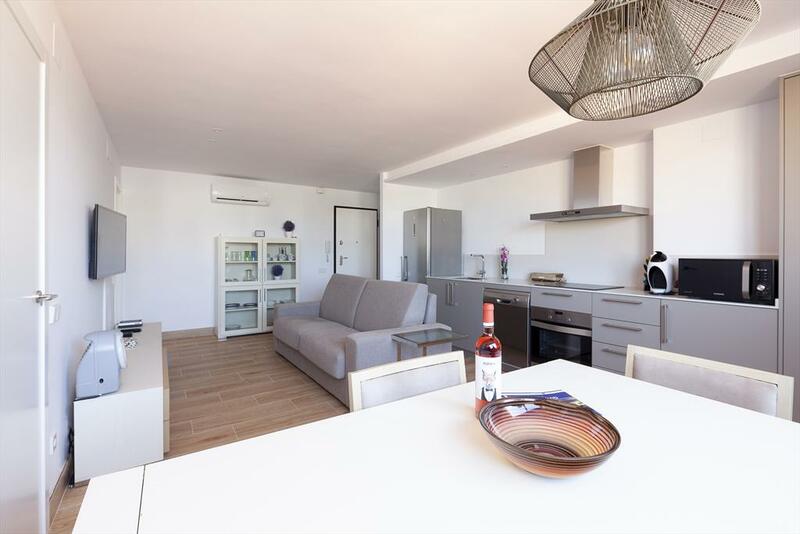 It was completely renovated and refurnished in 2017. 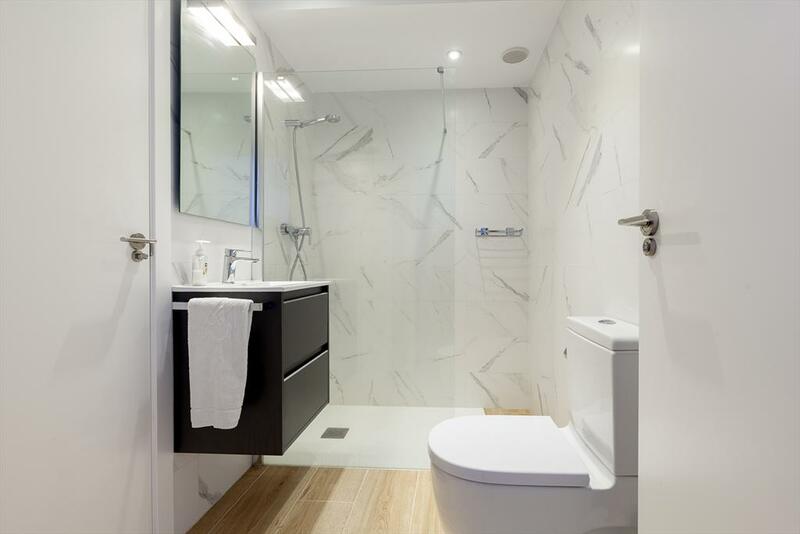 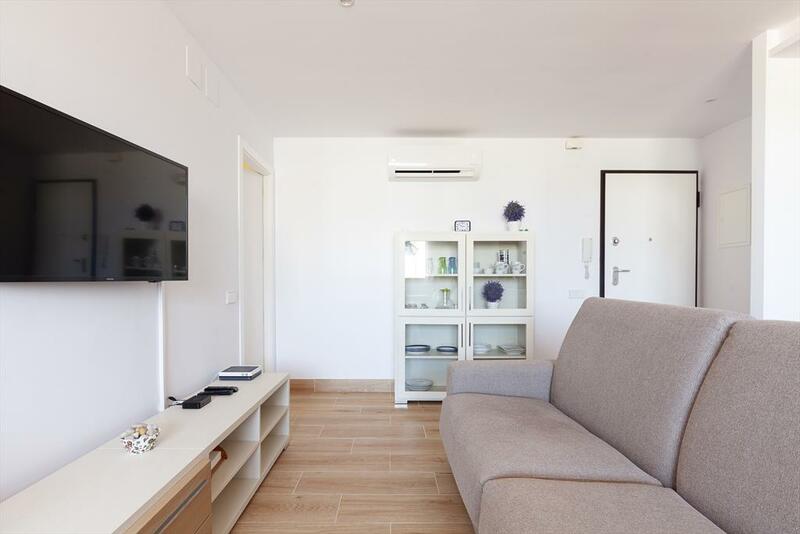 It consists of one bedroom with a large double bed, a large living / dining room with a large sofa bed and an open kitchenette, with all modern electrical appliances. 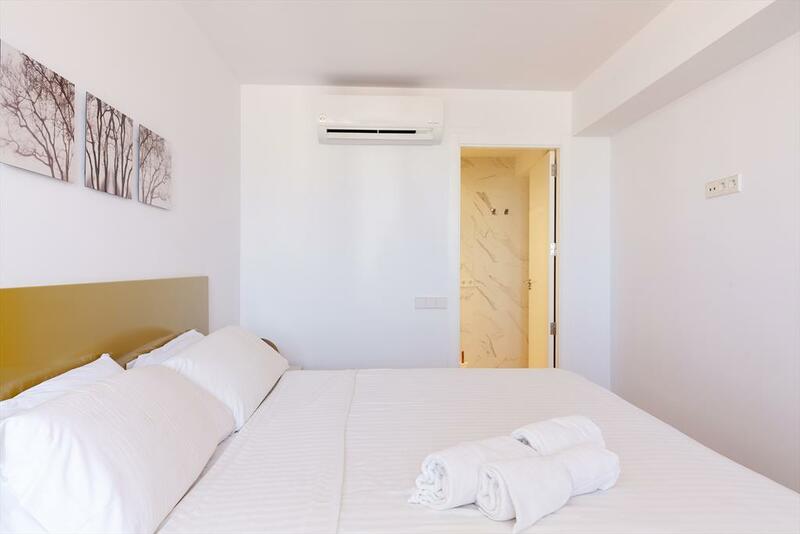 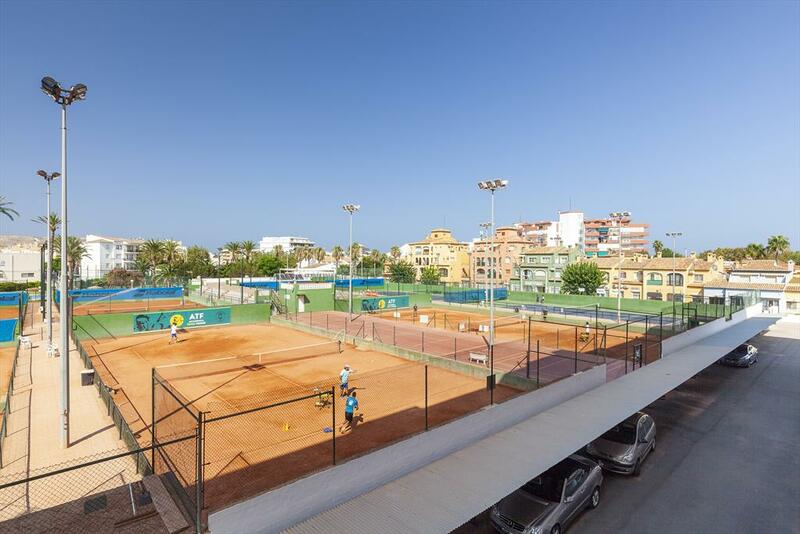 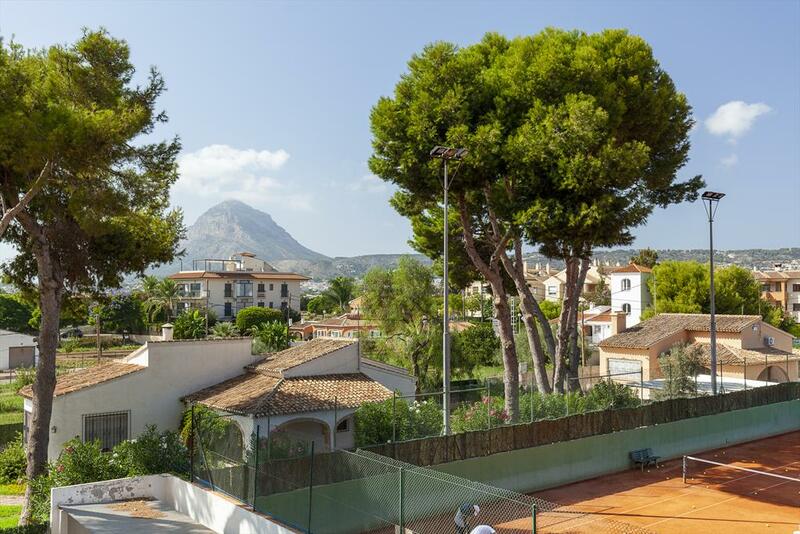 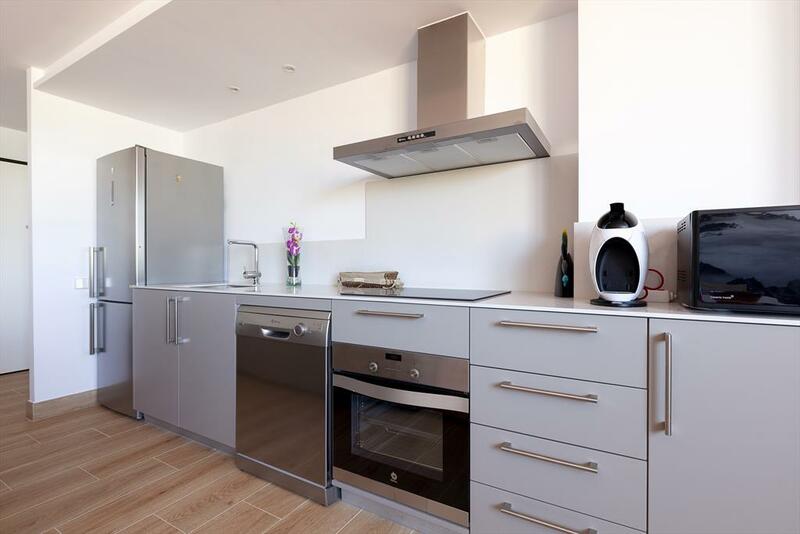 The apartment also offers 2 air conditioning units (hot/cold), Internet access and views of the tennis courts of the adjacent tennis club of Javea. 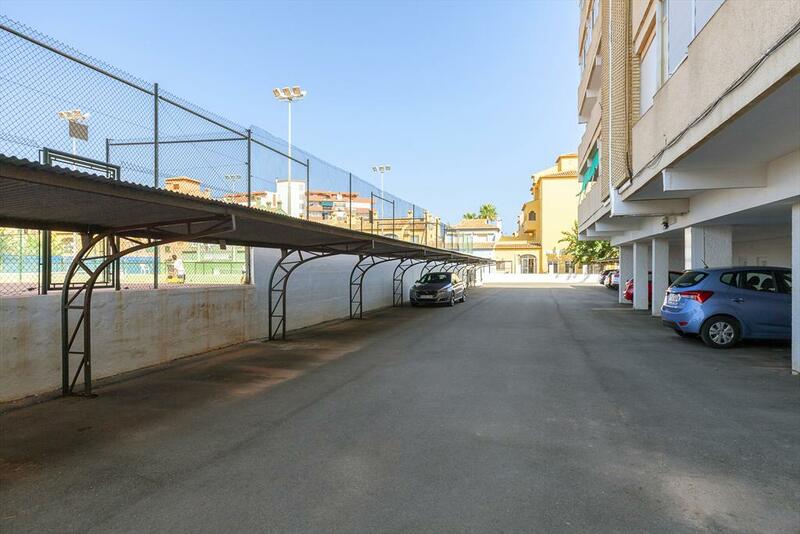 The completely enclosed residential complex offers a covered car parking space per apartment. 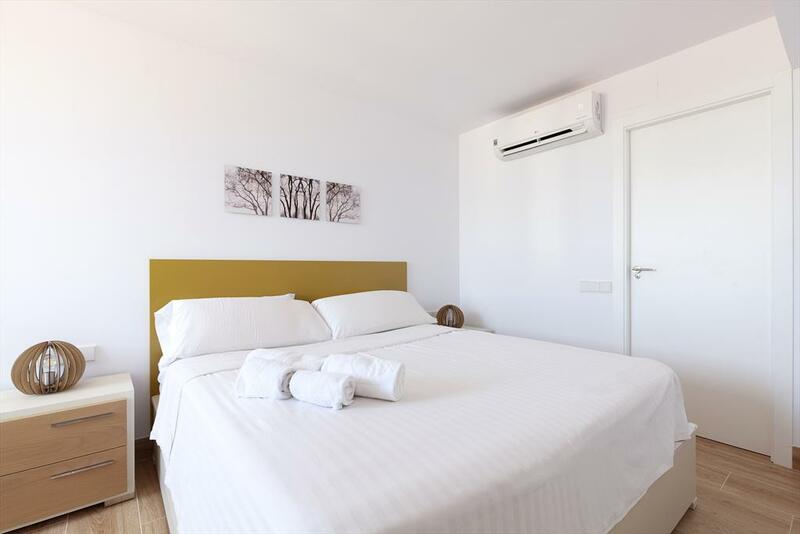 Right next to the residential complex you can find the commercial building La Plaza Residencial, where you can find a bakery, various restaurants and doctors. 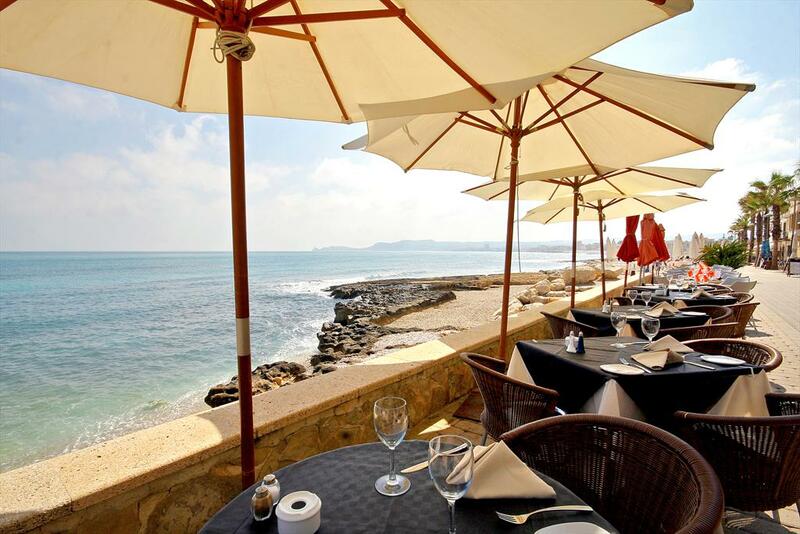 Other shops, bars and restaurants are also close to the apartment. 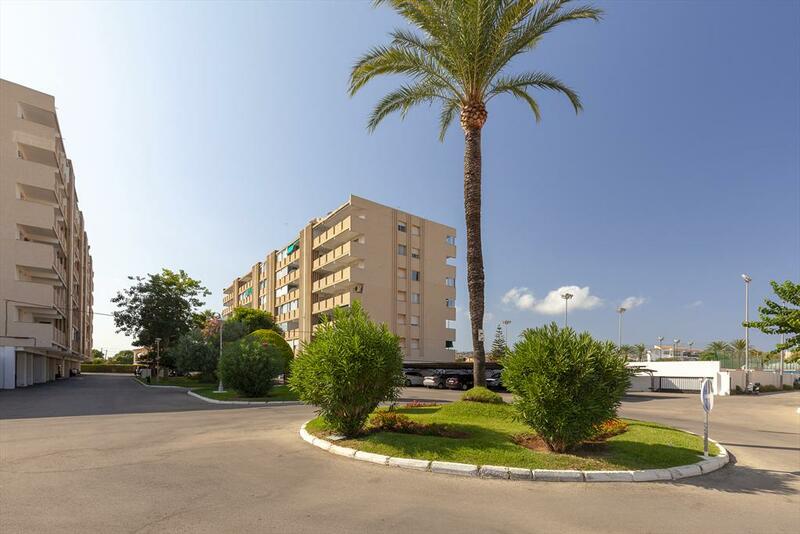 The bus stop is opposite La Plaza Residencial. 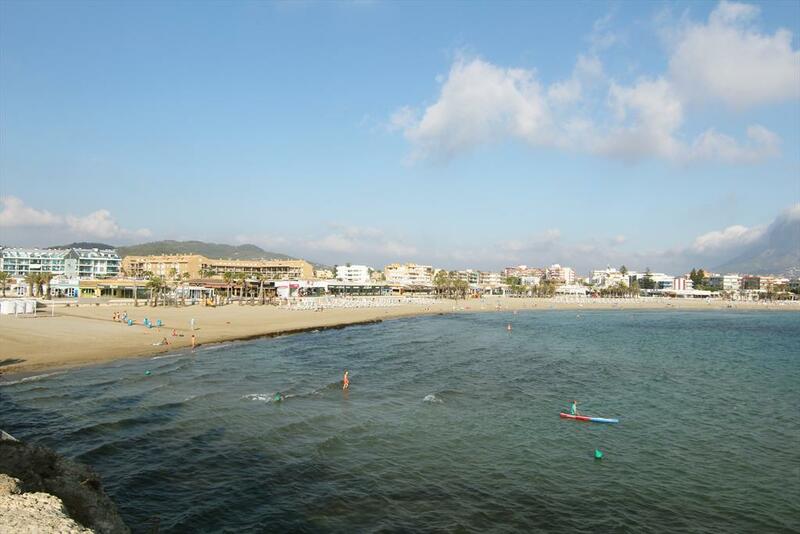 The sandy beach of El Arenal with its boulevard and nightlife can be reached in 5-10 minutes walking, as well as the nearest, larger supermarket, pharmacy and banks. 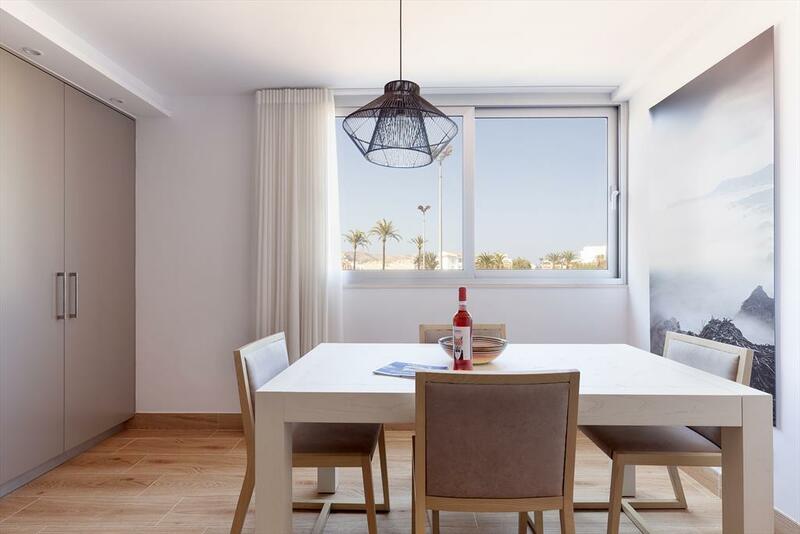 The apartment is ideal for beach-lovers during the main season, but also in the low season for tourists who like to enjoy the microclimate of the Costa Blanca in autumn and winter and the Spanish lifestyle out of high season. 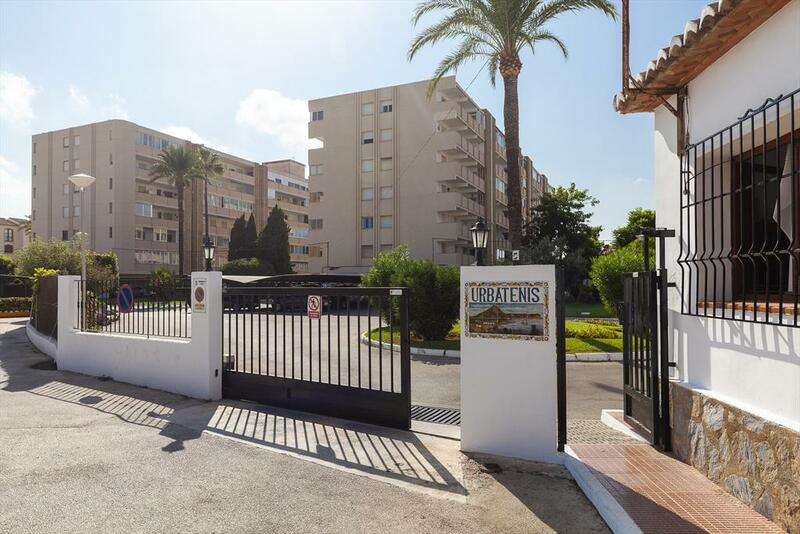 Urbatenis Residencial has no pool! 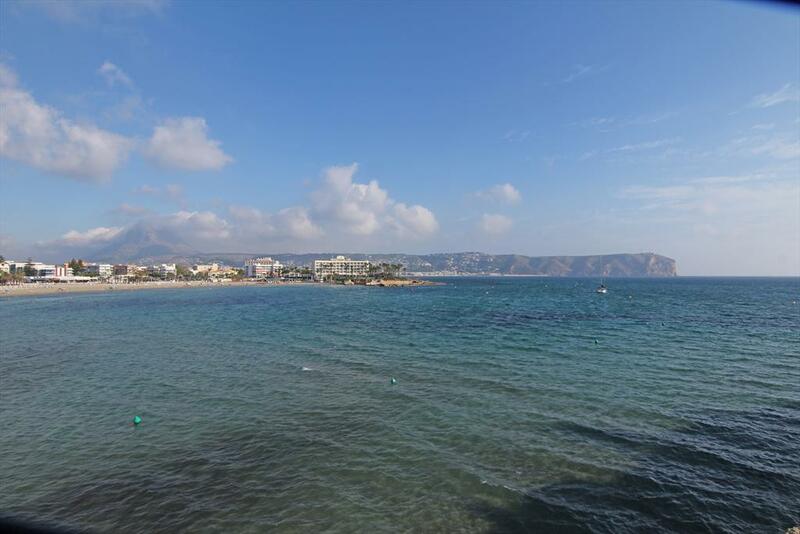 Beach Arenal Javea < 500 m.